It seems like wireless charging is bringing the interest of many consumers and manufacturers this year. Since Apple announced the iPhone X with wireless charging last September, we have seen an increase in the sale of these accessories. In addition, some manufacturers are already planning to include wireless charging in their 2018 devices, such as Xiaomi. It has already been confirmed that the Xiaomi Mi7 will arrive with wireless charging, which leaves us some clues about its design. This is good news for all users who are willing to try this technology, as they can do it in a high-end device considerably cheaper than others. The Xiaomi Mi6 was arguably one of the most interesting terminals of the past year. We have seen its price drop considerably and its specifications remained at the top. 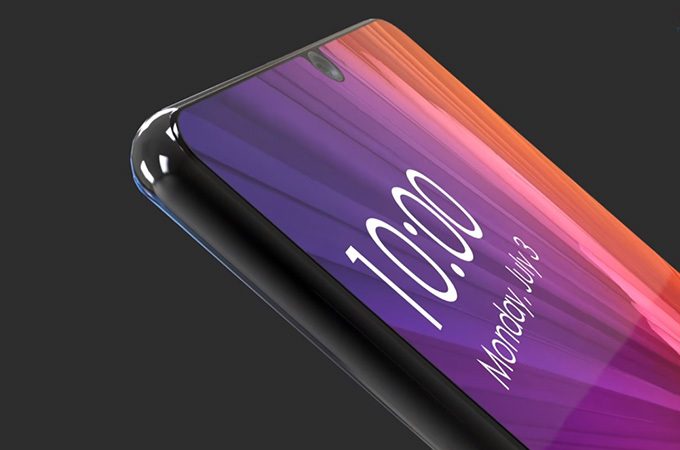 It is very likely that in 2018 the same thing will happen with the Xiaomi Mi7, which will also have a new feature when it comes to charging it. Xiaomi confirmed on his official WeChat channel that their next flagship phone will indeed include a wireless charging module compatible with Qi wireless charging standard. Around three months ago, Xiaomi had joined Wireless Power Consortium that hinted that the next flagship phone from the company would carry support for Qi. The phone will also be powered by a Snapdragon 845 and is expected to feature a bezel-less design. Previous reports suggest that the smartphone will feature a 6.01-inch, 18:9 aspect ratio OLED display built by Samsung and pack 6 GB RAM and 16 MP dual camera. Out of the two lens, one is expected to be a special low-light module with an aperture of f/1.7. The dual-lens will also enable bokeh effect within the pictures. The smartphone is also expected to come with a ceramic back as seen on its predecessor, the Mi 6. The device is expected to go on sale in the first half of this year and like its predecessors, we do not expect the Xiaomi Mi7 to come with expandable storage but we certainly hope that it can provide a ton of internal memory for the user as a form of convenience. Will you be upgrading to the Mi7 this year? Tell us your thoughts down in the comments.